1 Bdrm 2nd flr Retirement flat. Hall. Lounge/Dining rm. Kitch. Bdrm. Shower rm (CT band - D). Parking. Prices over £155,000 Immed entry. Viewing contact solicitors. (EPC band - C). 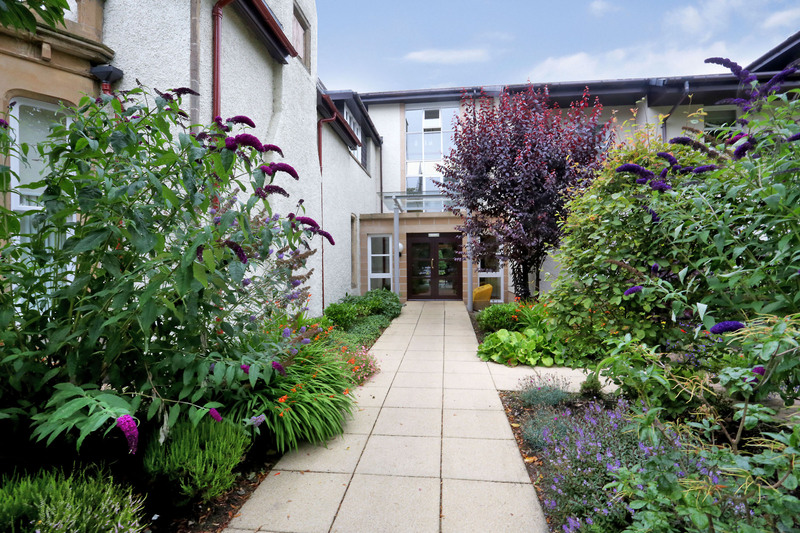 We are delighted to offer for sale this spacious second floor apartment forming part of a prestigious over 60s retirement development within the sought after Mannofield area of Aberdeen. The development has a welcoming residents' lounge, guest suite and laundry room and is served by a duty house manager during office hours in conjunction with a 24 hour care line for emergencies. Residents can also enjoy taking part in many organised activities which are held on a regular basis. 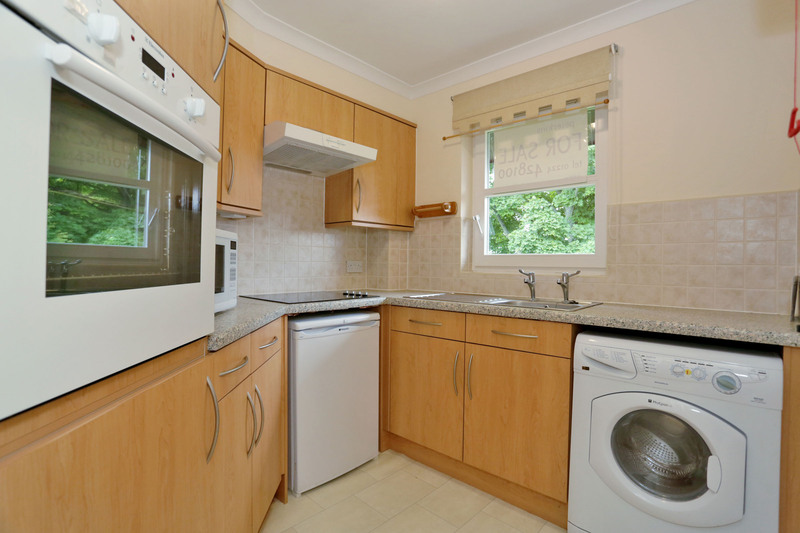 The spacious accommodation comprises: entrance hall; living room with dining area; well equipped fitted kitchen; double bedroom with fitted wardrobes; modern shower room. 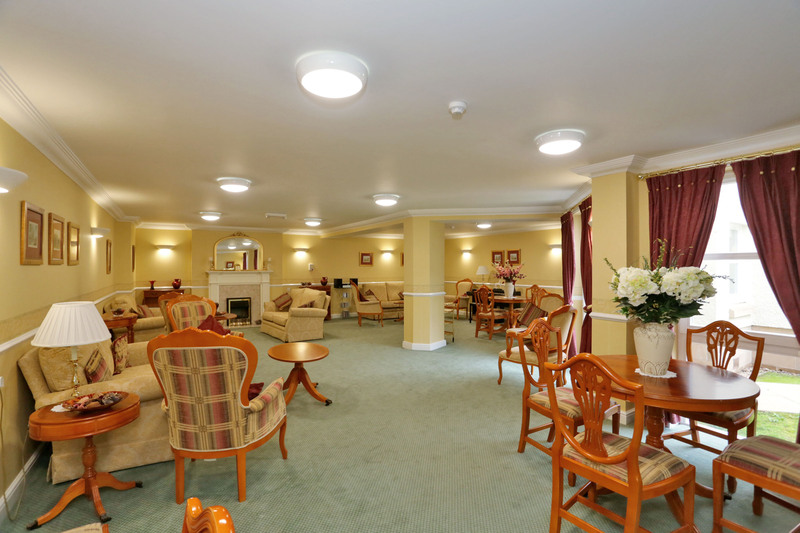 Outside there is ample residents parking and beautifully maintained landscaped grounds. 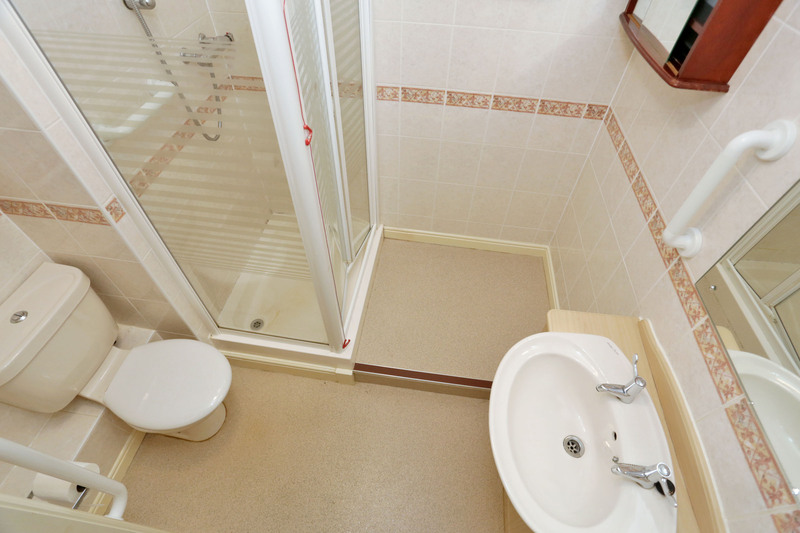 The property benefits from a security entry system, pull cord alarms in all rooms, electric storage heating and double glazing. 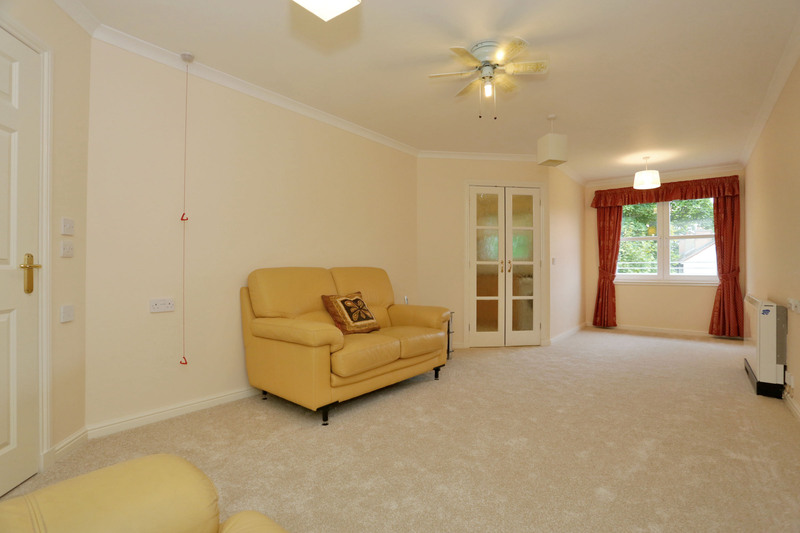 All fitted flooring, carpets, white goods, curtains, blinds and light fittings will be included in the purchase price. Please note that a factoring charge is applicable to all residents for the services of an on-site House Manager and for the upkeep of the communal areas. directions: Travelling from the city centre west along Union Street, continue on Holburn Street and at the first set of traffic lights turn right on to Great Western Road. After crossing Anderson Drive, turn right beyond the Mannofield shopping centre and Thorngrove House is situated just before Mannofield Church. 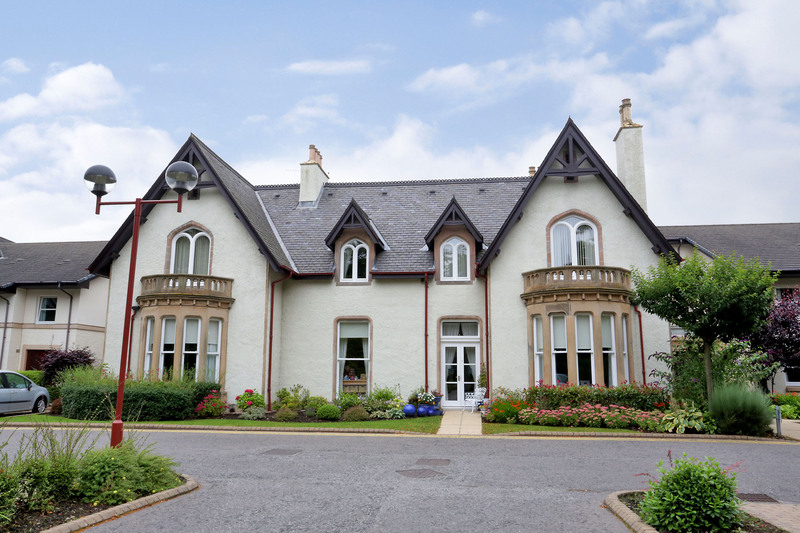 location: Great Western Road is situated in the west end of Aberdeen and affords easy access onto the main Aberdeen ring road which provides commuter routes to both north and south of the City. A short walk leads to Mannofield where there is an excellent range of local shopping facilities, including a supermarket and chemist; there is also good public transport which links the area to the City centre. entrance: The immaculate and attractively decorated communal areas are protected by a security entry system. 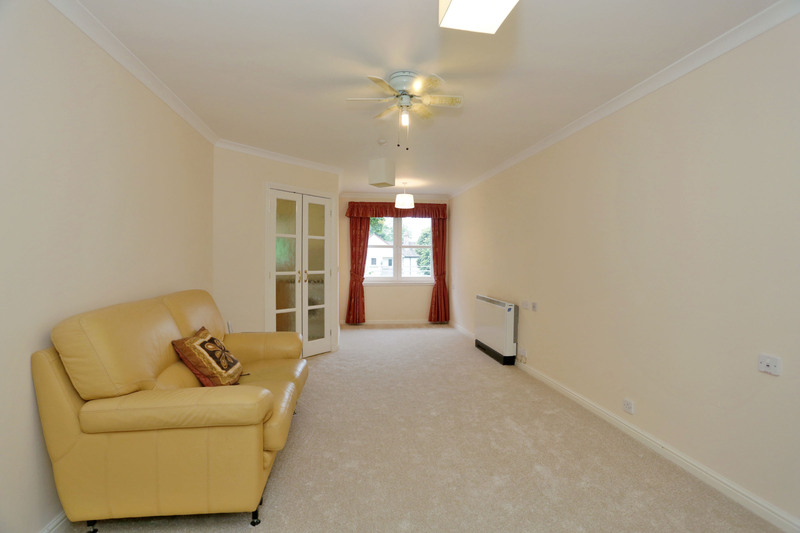 hallway: Welcoming reception hall with all accommodation leading off; large walk in cupboard with ample space for storage also houses the electric meters and water tank; smoke detector; ceiling light fitting; fitted carpet; storage heater. living/dining room: 24’8x9’4 narrowing to 6’9 at dining area (7.51mx2.84 narrowing to 2.05m) The tastefully presented living room has an appealing dining area with a double window to the front of the property; 2 pendant light fittings; fanlight fitting; ceiling cornice; telephone point; television point; storage heater; glazed double doors lead to the kitchen. kitchen: 7’6x6’9 (2.28mx2.05m) Glazed double doors from living room give access to the well equipped kitchen fitted with a good range of Beech effect base and wall mounted units linked by work surfaces and tiled splashback; stainless steel sink and drainer; ceramic hob; cooker hood; built in oven; window with a roller blind to the front of the building; ceiling light fitting; wall heater; fitted carpet. Note: The fridge and washing medicine will be included in the sale. shower room: Modern shower room fitted with a three piece suite comprising: W.C wash hand basin set into a vanity unit; tiled shower cabinet complete with a mixer shower; medicine cabinet; large wall mirror; shaver point and light; ceiling light; extractor fan; ceiling cornice; ceiling light; wall heater; vinyl flooring. 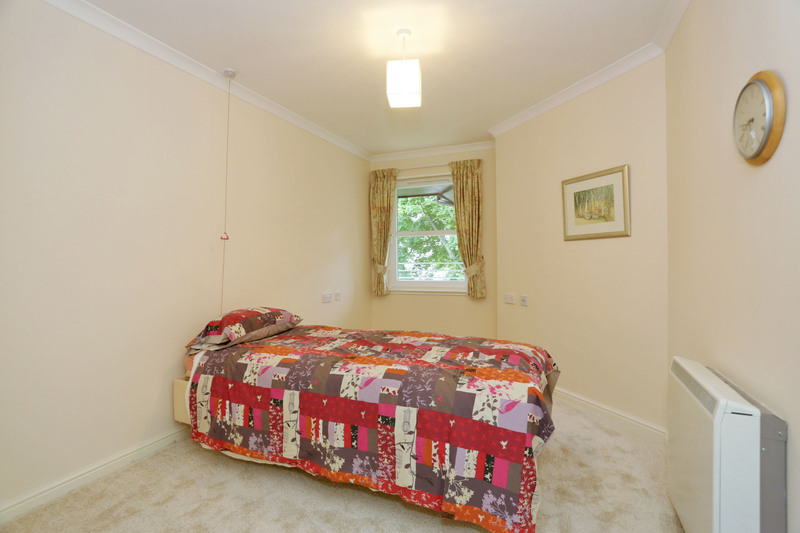 bedroom: 13’7x9’1 (4.14mx2.76m) Bright and airy double bedroom with a front of the aspect; built in double wardrobes with folding mirror doors provide excellent hanging and shelved storage; pendant light fitting; telephone point; fitted carpet; storage heating. 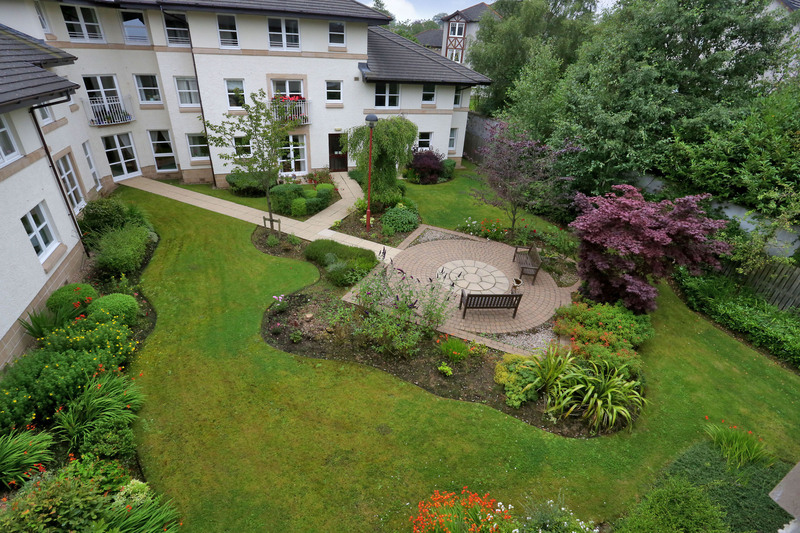 outside: Attractive landscaped gardens with delightful seating areas; ample residents parking; service fee for ongoing management and maintenance.